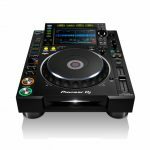 To match the new CDJ2000 NXS2 is the new DJM900 NX2, loaded with improvements and features. 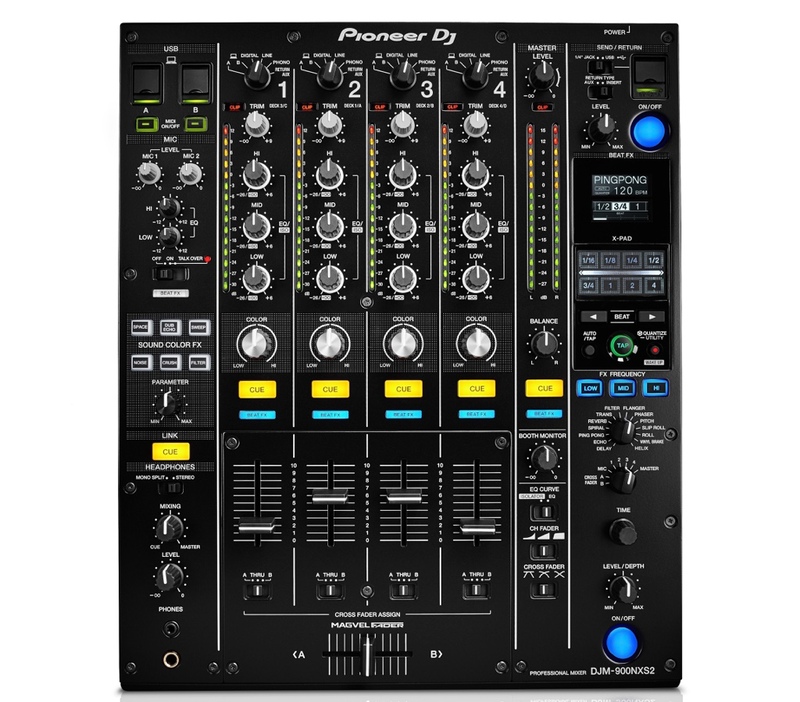 It’s now a 64 bit mixer, with improved sound warmth and great sound. You can adjust the channel EQ to isolate completely or just reduce. 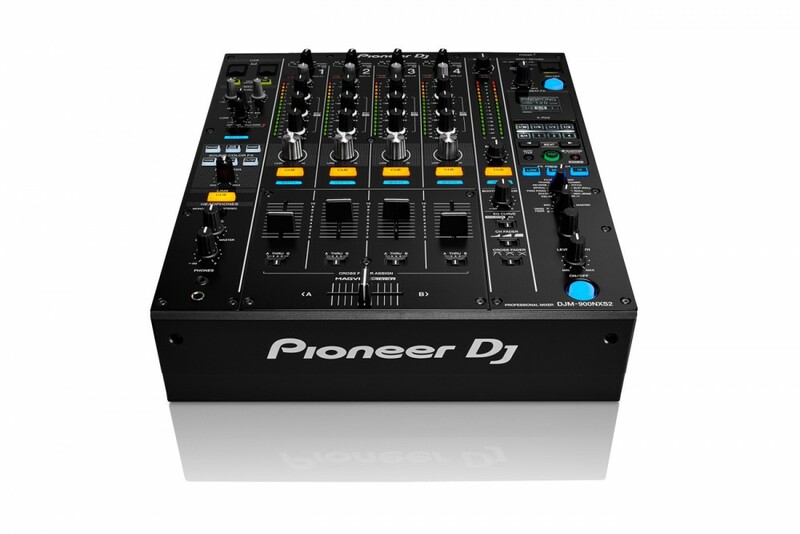 You can also adjust the channel faders curve too. There are now 2 sound cards built in for back to back performance and DVS plugins. Previously the effects send and return only worked separate to the BPM effects but now you can have both running. The best part is you can use an external effects units or even apps on an iPad to add more effects to your mix. 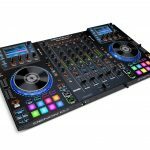 Many other improvements include the new screen for displaying your effects and menu, gold plated connections and new higher quality crossfader.